With the good weather last week, we took the opportunity to root trim our open ground nursery. This helps make the roots of all of our plants thick and bushy and much better for transplanting. It also helps to reduce stress and damage to the roots when they are lifted and planted into customers gardens meaning they will establish better. The plants being root trimmed here are Portuguese Laurel on our nursery in Farnham, Surrey but we also stock an extensive range of all other popular types of hedging including Common (Cherry) Laurel, English Yew, Thuja, Privet, Box, Hornbeam, Beech, Leylandii and many more.  HedgesOnline is the online presence of CGJ Mathias & Son Nurseries – a third generation family-run nursery growing and supplying quality hedging plants since 1963.